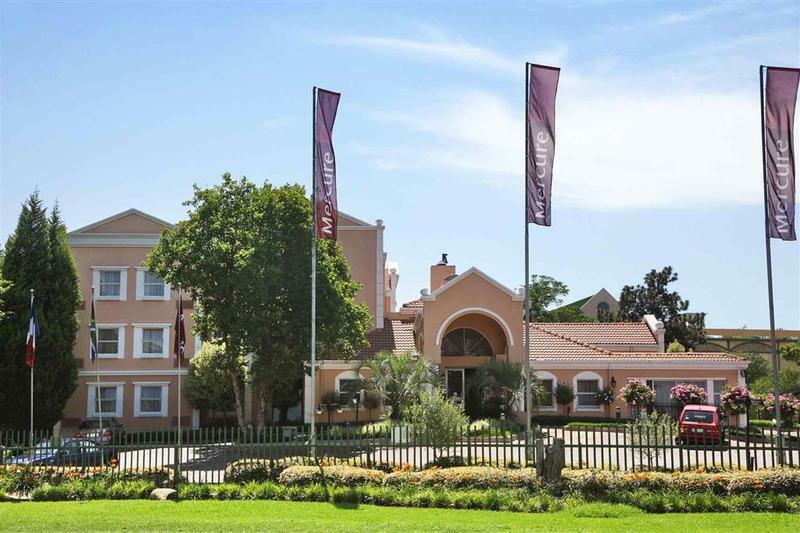 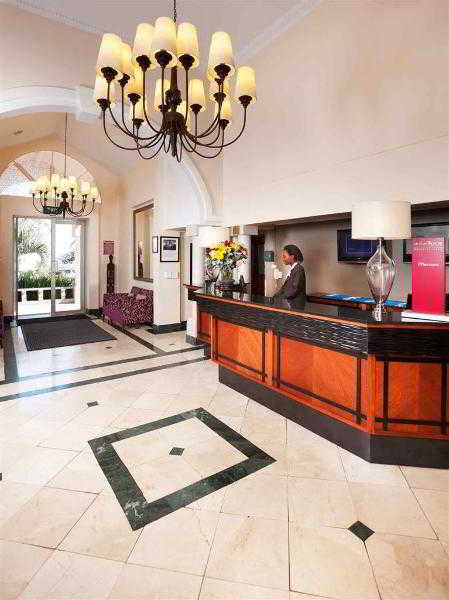 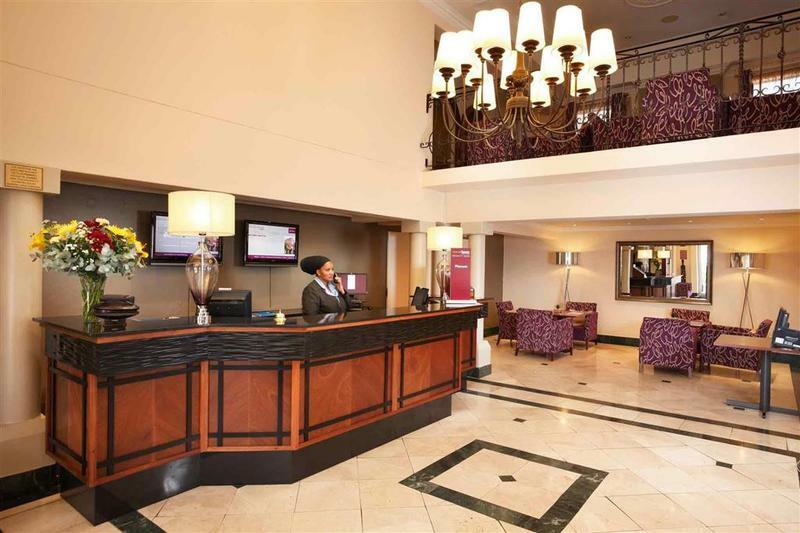 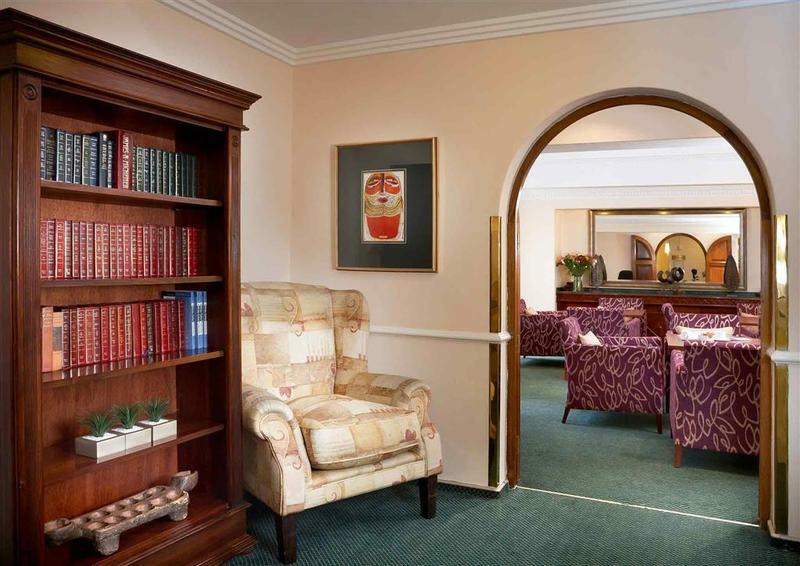 Ideally located in the city's business district, this hotel is 20 minutes from Sandton Convention Centre and within walking distance of the Gallagher Estate, the biggest conference centre in the southern hemisphere. It is also conveniently located just 30 minutes from the O.R. 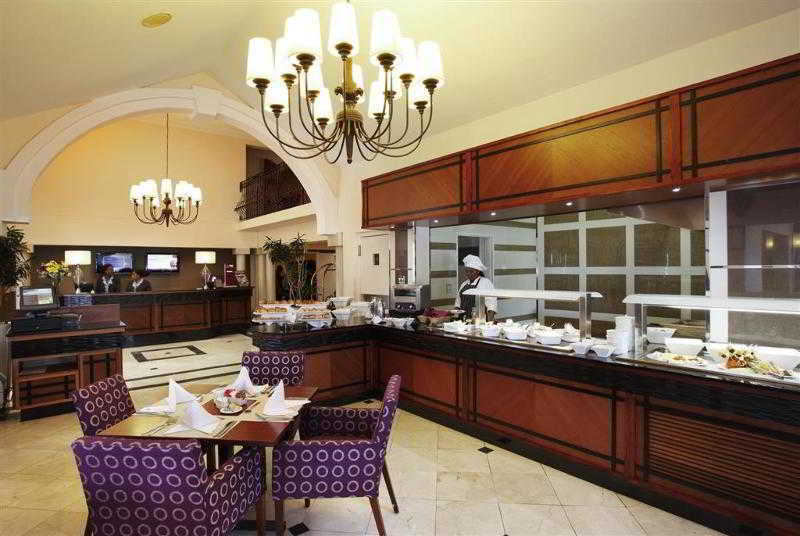 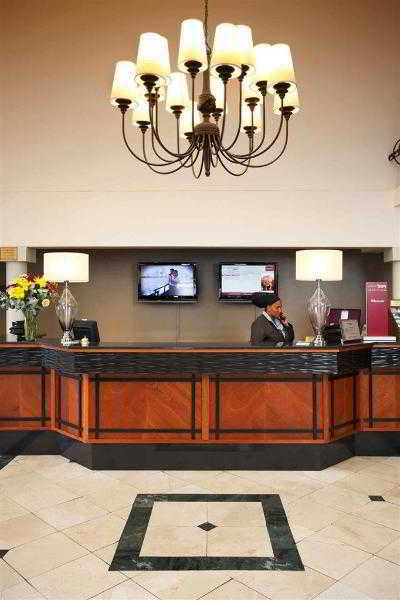 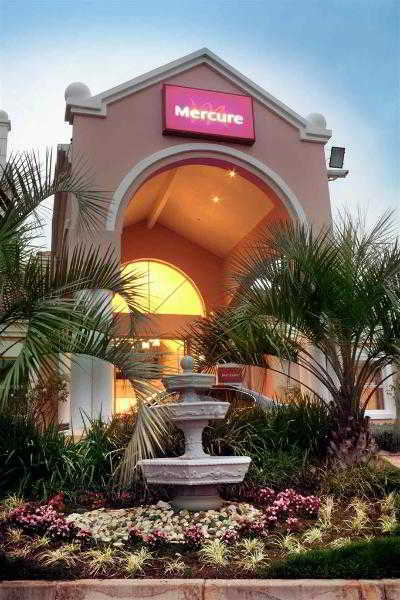 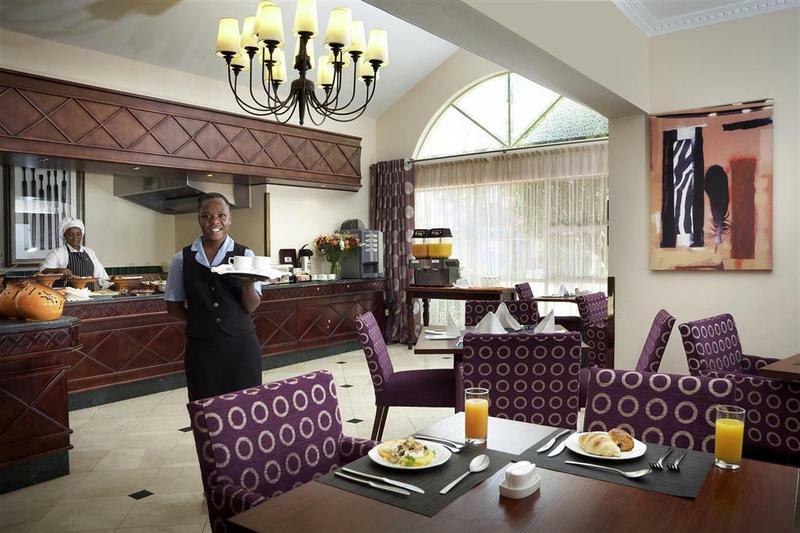 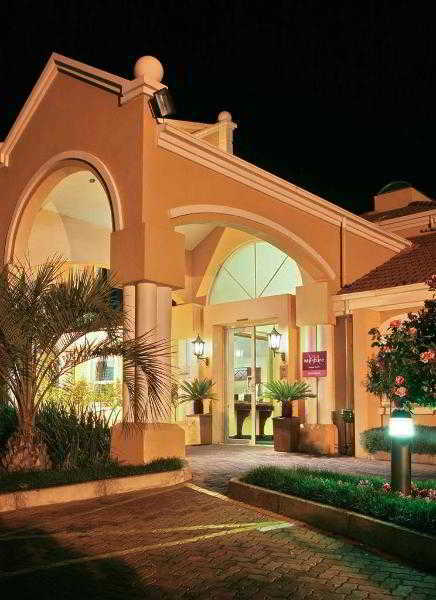 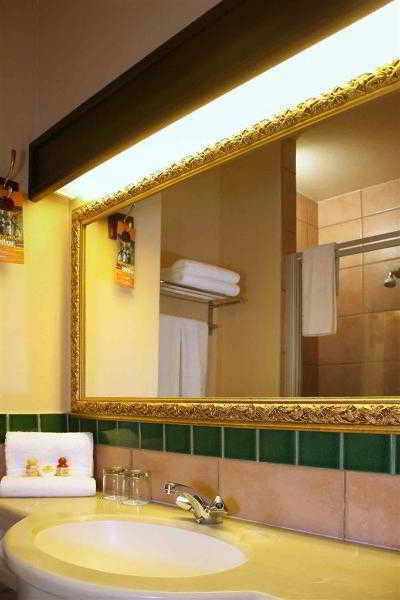 Tambo International Airport.||The hotel offers 92 comfortable, air-conditioned rooms and secure outdoor parking. 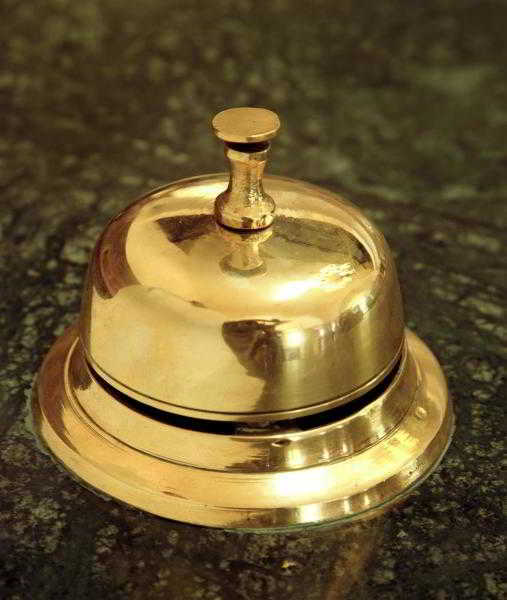 A shuttle service is available on request. 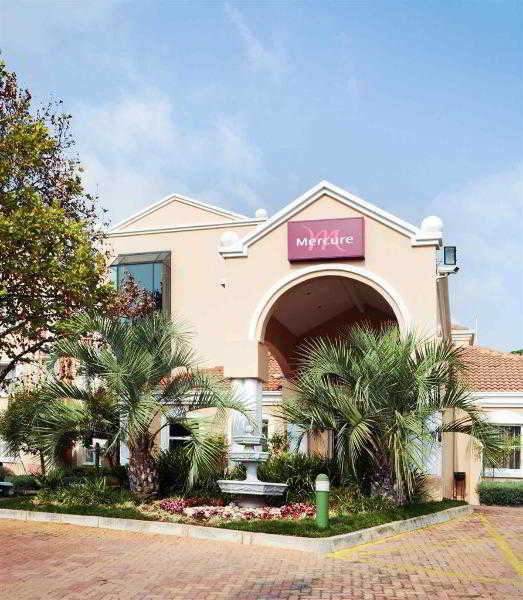 The building includes 24-hour security and lift access.||The hotel has air-conditioned rooms, in which guests can choose between a standard double or standard twin room with an en-suite bathroom including a shower. 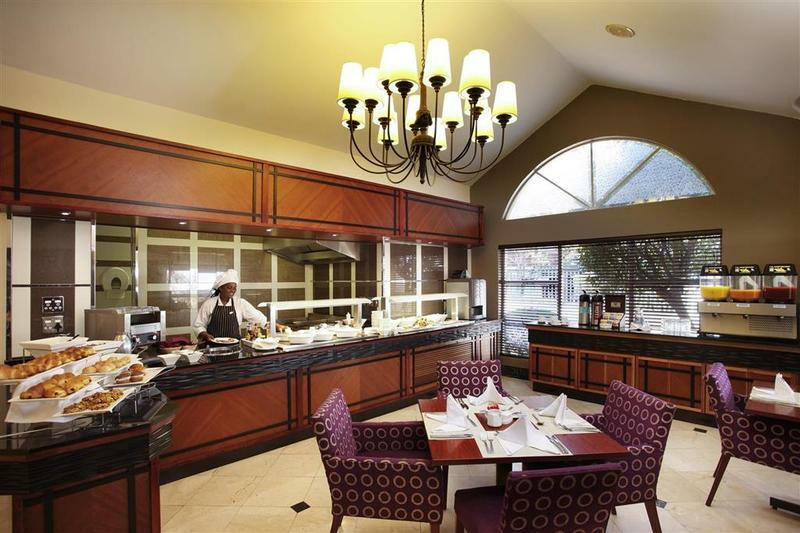 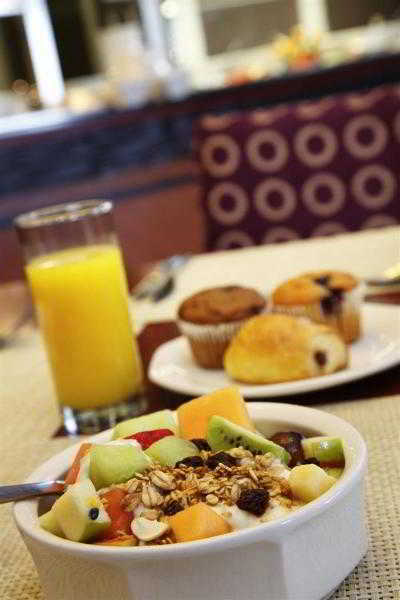 All rooms are comfortable and equipped with telephones, satellite TV, WLAN Internet access, electronic safes and coffee making facilities.||Sporting options at the hotel include aqua fit and minigolf. 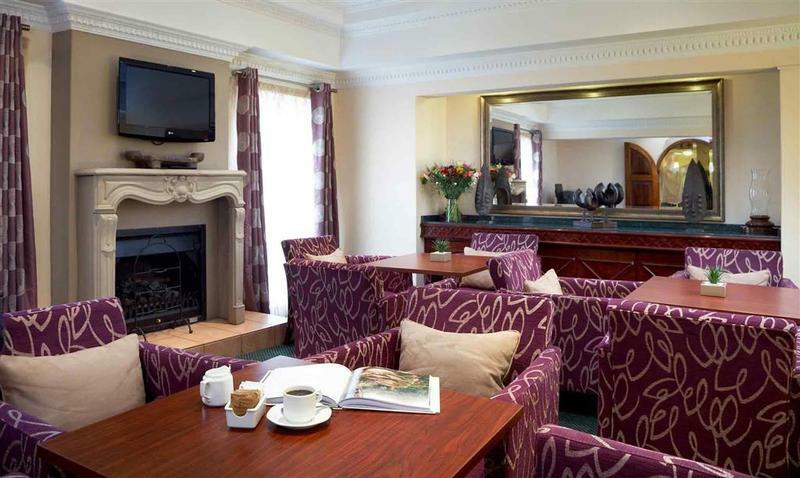 Fans of the fairway can enjoy a spot of golf, while horse riding is also available.